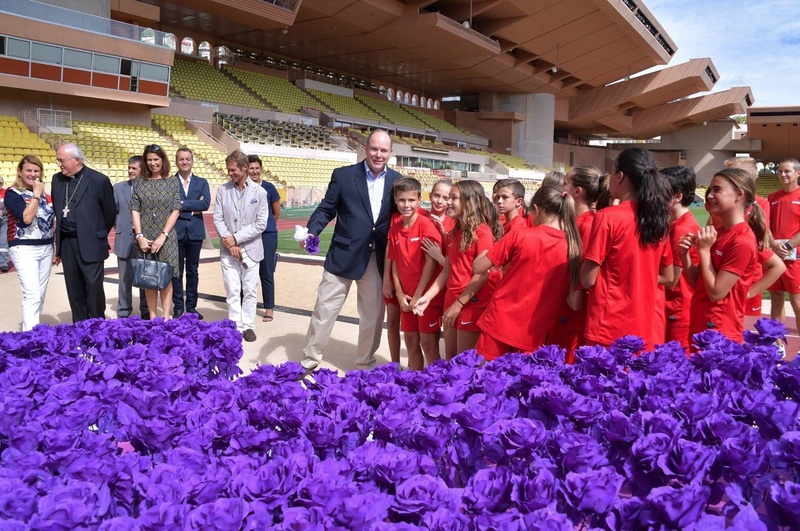 (VIDEO) HSH Prince Albert II of Monaco Attends an Unveiling at the Stade Louis II. 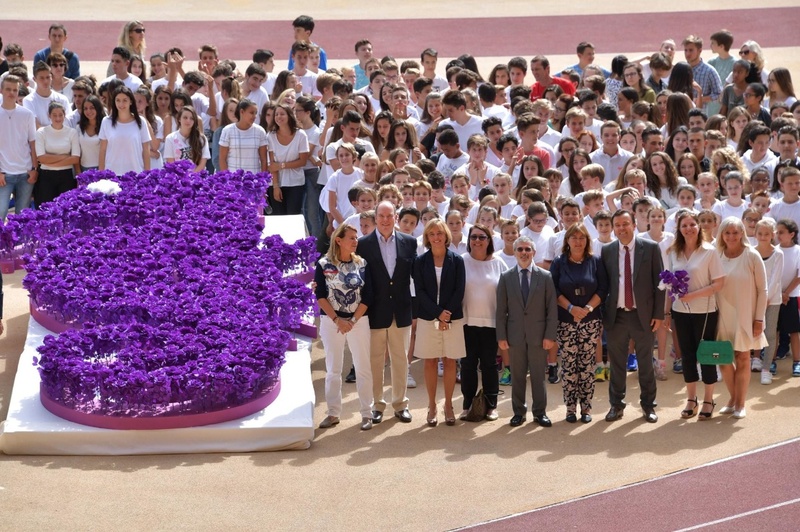 On the afternoon of Tuesday, September 20, 2016, His Serene Highness Prince Albert II of Monaco arrived at the Stade Louis II to unveil a massive flower arrangement for the Association Monégasque Pour la Recherche sur la Maladie d’Alzheimer (Monégasque Association for Research on Alzheimer’s Disease). Previous (VIDEO) TMs King Felipe VI and Queen Letizia of Spain Visit the Instituto Cervantes in New York City. 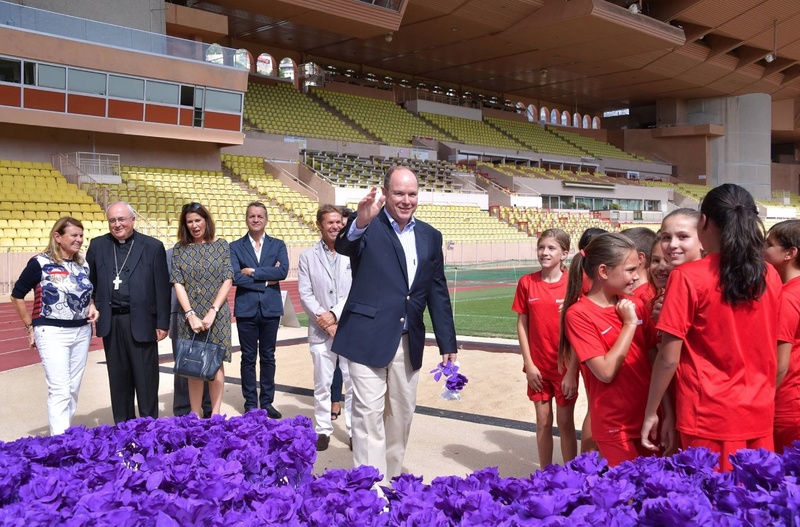 Next (VIDEO) An Interview with His Serene Highness Prince Albert II of Monaco.